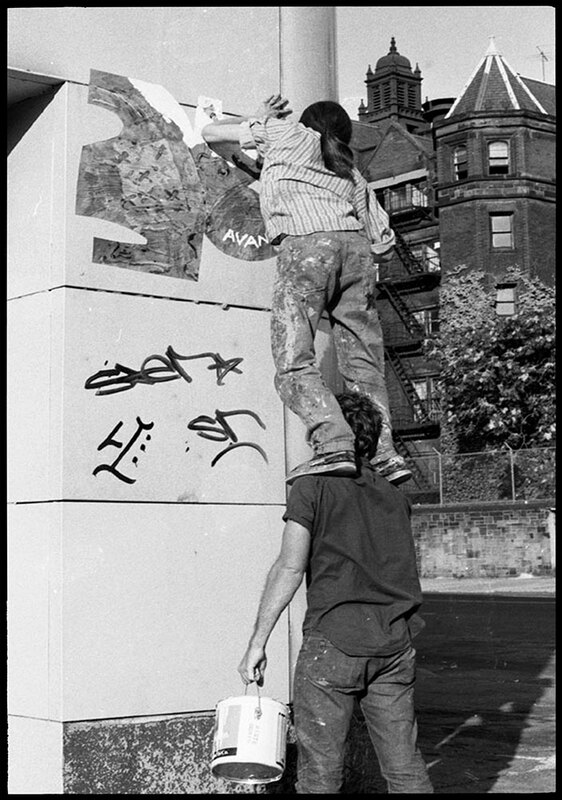 Their efforts then, and the attention they received, contributed immeasurably to the formation and popularity of street art now. 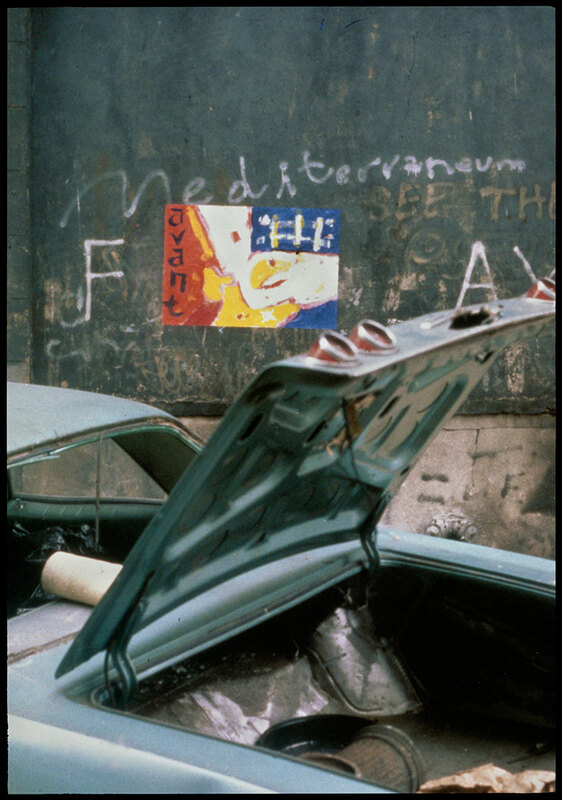 Today there remain two of the original members alive and actively creating and exhibiting art: David Fried, and the founder of the movement, Christopher Hart Chambers. 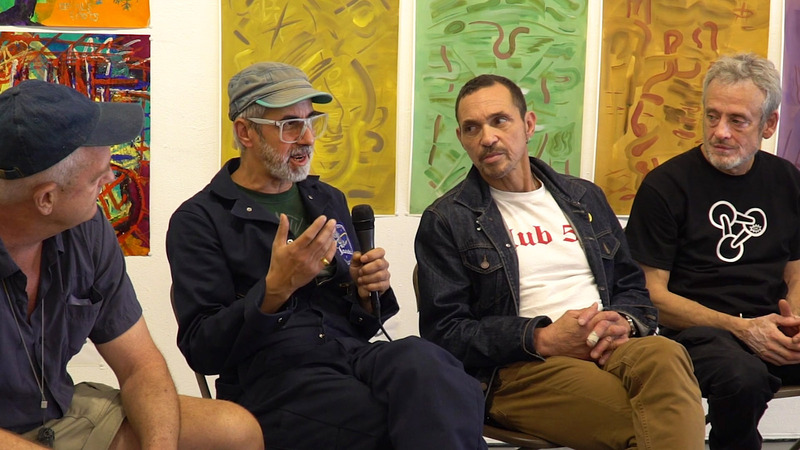 Both have since flourished in their independent careers with dozens of solo exhibitions internationally. 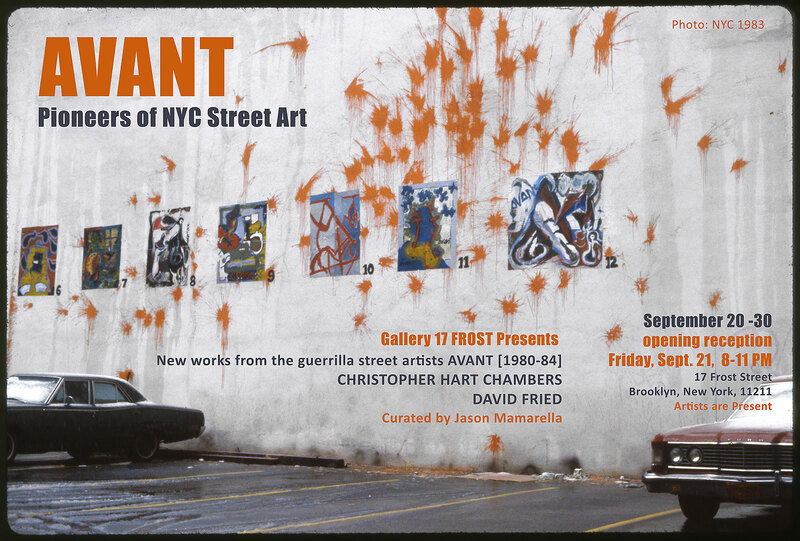 This exhibition, the first AVANT exhibition in over 35 years will feature an installation of brand new, one-off (unique) AVANT posters, historic documentation of the entire group’s seminal efforts in the form of limited edition prints, and select recent works.